Last week, during my morning Ashtanga Practice I had an ah-ha moment. I am slowly getting into the habit of doing Ashtanga at least three times a week. So far I’ve completed the standing part of the sequence and almost done with the seated part. My goal was to complete the full Primary Series. When I went to my class I was eager to learn the next pose in my sequence as this would make me one step closer to finishing the seated sequence – eventually the series. I looked at my instructor with excited eyes and asked in my usual high pitched singing voice, can you assist me with the next pose? 1. Practice, practice, practice: The obvious one. It must be done at least 3 times a week. With practice comes improvement – mentally, physically, emotionally and spiritually. Practice is key! 2. Perseverance: Ashtanga Yoga requires a lot of patience. I expected to go into class and learn crazy handstands and lifts. I had a “superficial” view of Yoga. Don’t get me wrong, handstands are amazing and takes time to learn. However, Yoga isn’t just about handstands. Its a deeper and a personal journey. A child clings by the mother’s hips. Safe. It’s safe here. I am safe here. The mother embraces the child. You are safe my darling. Forming healthy habits can be difficult. I’ve always wanted to know some simple things we can do everyday to live a healthier life style. Here are my top 5 healthy habits! One of my favorite morning rituals is drinking a warm cup of lemon water. It’s easy to make and so refreshing. 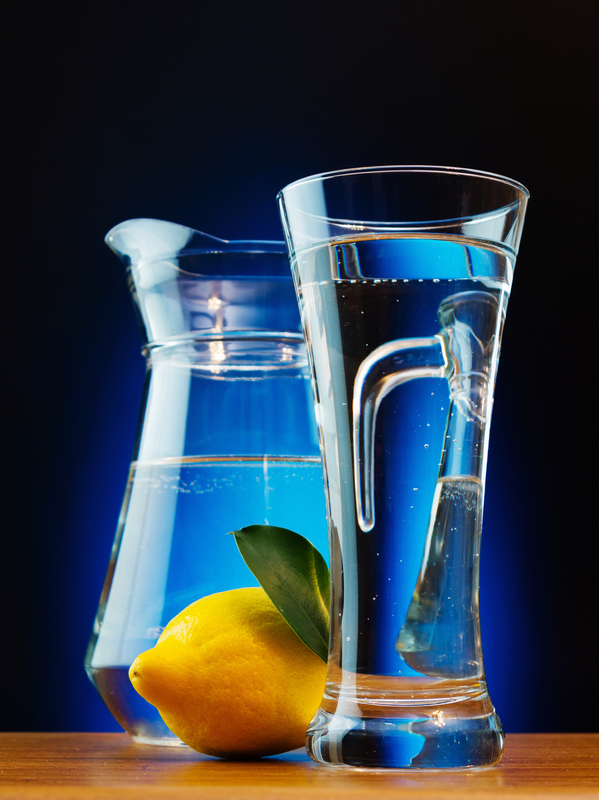 Some benefits of morning lemon water are: it energizes the body, freshens breath and aids digestion. I recommend a freshly squeezed morning lemon water to kick your day off right. On top of lemon water, drink filtered water all day everyday. The body is composed of mainly water (60%). Drinking plenty of water will clean out our systems, help us stay hydrated and balance the fluids. Water also helps our skin maintain elasticity. Keep a bottle of water by you at all times and sip through out the day. I love the scent of waking up next to you. Yes, the scent. The mixture of your body and mine under the covers all night creates a sweet scent that I cannot resist. I sometimes wake up and literally smell you. Odd you might think, but it’s the best thing. I start with your forehead, slide my face against yours as I make my way down to your nose and your lips. I stay here for a while and steal some kisses. I’m soaked. The rain had made its way heavy and rude. Each drop hit my face hard. I tried to look through the curtain of water for the small coffee shop. I couldn’t see ahead of me, the heavy rain blurred my vision. I walked faster pushing myself against the harsh wind. I was drenched, the inside of my shoes have formed a puddle, my clothes stuck to my body like glue, my hair limp and drippy. Oh what I would do for a cup of warm coffee right now. 1. Accessible and Convenient: You can do planks anywhere and anytime. All you need is yourself and a mat! 2. Strength: Planks are perfect to gain strength in the core, arms, shoulders and back, but did you know planks are also great for the lower body? Including lower back, buttocks, legs and ankles. This is a pose that works out and brings strength to the entire body.